On May 31, 2014, the estate of Randy Craig Wolfe filed a lawsuit in the Eastern District of Pennsylvania against James Patrick Page, Robert Anthony Plant, and John Paul Jones, among others. The primary cause of action is copyright infringement. There does not appear to be anything special about such a lawsuit until you realize that the Defendants are famous musicians that performed under the name “Led Zeppelin” and the “among others” includes Warner Music Group. The alleged basis for copyright infringement? Stairway to Heaven. Yes, the 1971 song that continues to be a staple at every middle school dance. Suddenly this lawsuit seems like kind of a big deal. How is such an iconic song subject to a copyright infringement lawsuit 45 years after its initial release? How was this suit not dismissed as frivolous right away? Does the judge not know about this little thing called a ‘statute of limitations’? This all seems highly unfair, right? Well, a jury gets to decide all of these issues as early as next month. 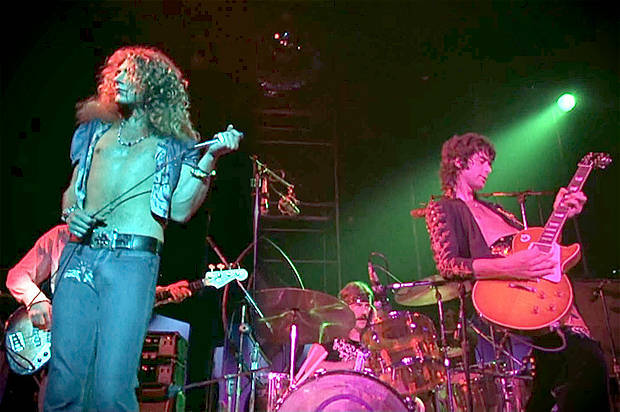 On April 8, 2016, the district court judge denied the relevant parts of Led Zeppelin’s Motion for Summary Judgment and the lawsuit is set to proceed to trial. In the meantime, a quick overview of this case and how 1970s copyright laws are still relevant today.